UNMUTED, as part of the COLOURS Youth Network, have announced exciting plans for the first ever youth festival for LGBTQ+ young people of colour to be held this February in Birmingham. 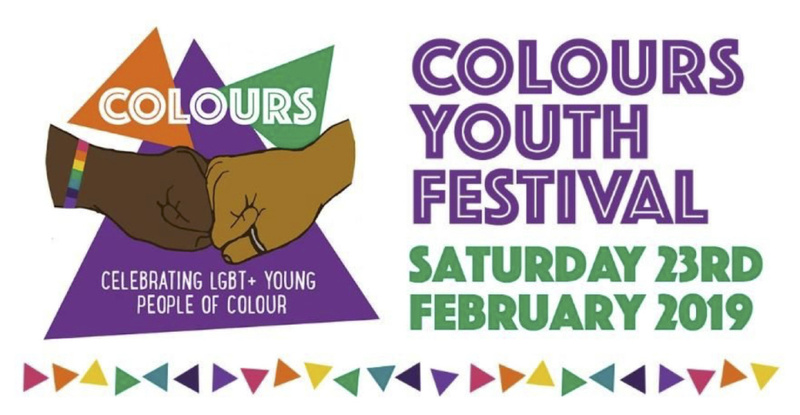 A free to attend event, the COLOURS Youth Festival aims to bring together, centre and celebrate LGBTQ+ young people of colour from across the UK in its inaugural edition. Despite experiencing hate crime at a higher rate than their white LGBT+ peers, whilst having differing needs from within their communities, there are still few LGBTQ+ organisations that have specific provisions for people of colour. Though Birmingham has been praised for its ethnic and cultural diversity, the COLOURS Youth Network found that the city doesn’t have targeted programmes for LGBT+ young people of colour. Due to this dominating factor, the COLOURS Youth Network chose Birmingham to host the event. 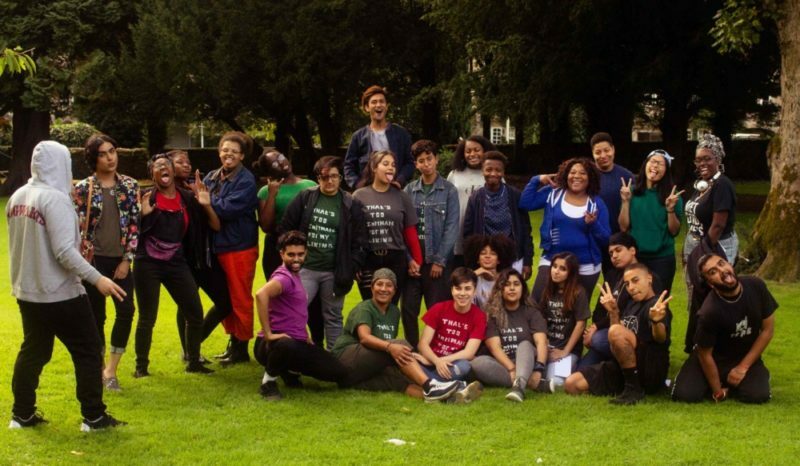 The COLOURS Youth Network runs an annual youth residential where feedback from participants in 2018 expressed the desire and importance of having a space run by and for LGBT+ people of colour. The festival will be free to attend whilst offering a limited number of travel bursaries for those travelling from outside of Birmingham, supported by LGBT equality charities UK Black Pride and Stonewall. Supported by​ Birmingham City University, the event will be located in the heart of Birmingham city centre at Millennium Point. Kadian Pow, Lecturer of Sociology at Birmingham City University stated, “Birmingham City University is proud to support the first Colours Youth Festival. 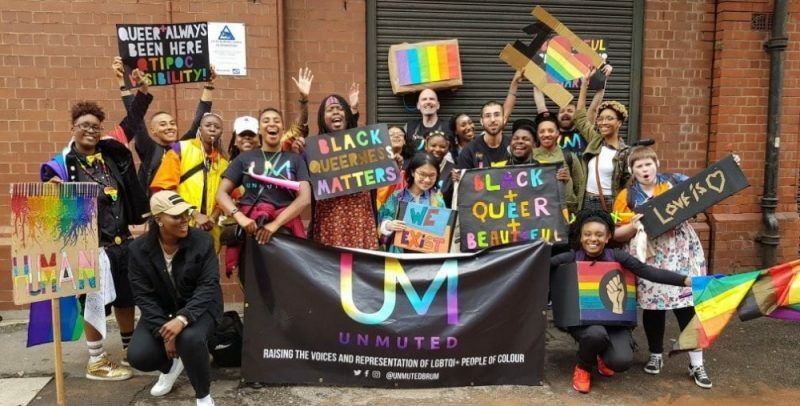 As the first university in the UK to have a Black Studies BA (Hons) degree programme, we feel it is vital that LGBT+ young people of colour feel centred in the narrative of their own lives. The purpose of Black Studies at BCU is to foster innovative teaching, learning, research and activism that addresses historical and contemporary Black life, politics, and culture both in Britain and abroad. Hosting the first COLOURS Youth Festival is an important step in adhering to that mission”. The COLOURS Youth Festival key aim is to reduce isolation and build community by connecting young people to others who share similar identities and backgrounds from across their city and the UK. Supported by the COLOURS Youth Network, which currently includes youth workers from The Proud Trust, Bradford Youth Service, Gendered Intelligence and UNMUTEDBrum, the festival is set to be a historic event filling a much needed gap in the city’s agenda. For more information about the COLOURS Youth Festival, you can register your interest here.